Traveling across time zones can leave even the most savvy of travelers feeling run down. 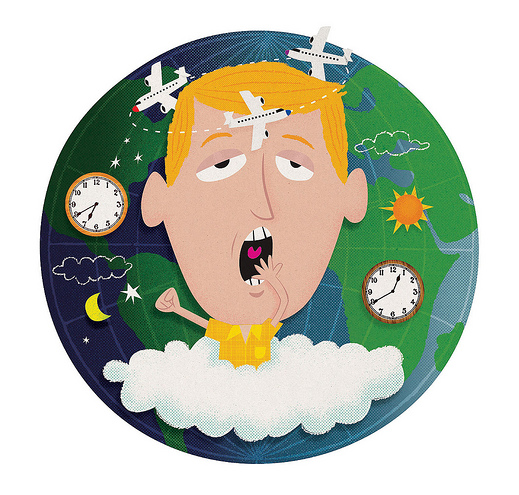 What's your best tip for beating jet lag when you travel? Please share your advice in the comments section below. In return, we'd love to send you a Where I've Been sticker (great for tagging your luggage with!) Just be sure to include your Twitter handle or email address. Thanks, in advance!